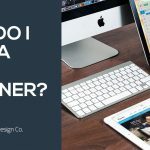 Why Social Media is Important to a Business | Bunting Design Co. When we think of social media, it’s not unusual to think of sharing photos and posting online opinions, but the world of social media is able to offer much more, especially to a business. 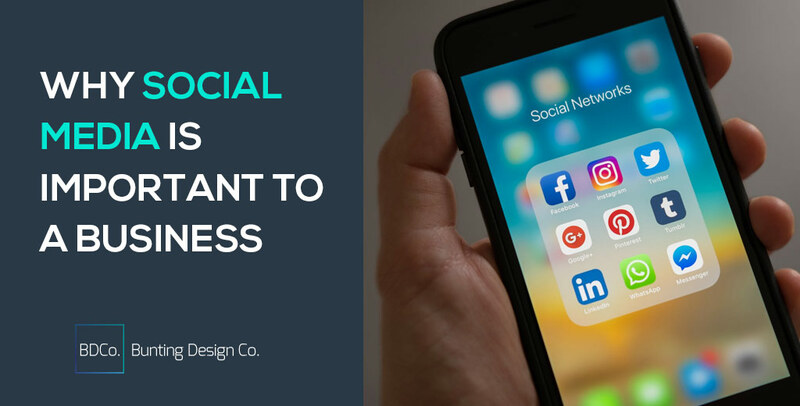 There are many platforms available, and what social networks a business chooses to make use of can often depend on the nature of the business. For example, budding photographers will often focus on picture-based social networks like Instagram, whereas businesses looking to win over influencers will depend on Twitter. With the many social networks available, the setting up a social media campaign shouldn’t prove problematic, but why is a social media presence so important? The bond between a brand and a customer is often stronger when compared to yesteryear, and this can be attributed to social media. Sites like Facebook allows users to showcase their favourite brand check in to local establishments and even promote what music they’re listening to. As such, if a brand has no social media presence, it could find that it’s missing out marketing towards a large demographic. A company can tell customers stories of how the company came to be, as well as sharing tips and valuable advice. All this contributes towards a more trusted brand that strikes the right chord with its online audience. As well as allowing companies to develop a stronger bond with customers, many platforms also offer advertising for businesses that can offer more value than other marketing methods, especially if the company has only just started trading. Facebook and Twitter both allow for tailored posts that are targeted towards a set demographic. There are many settings that can be tweaked, including the age and location of users, to ensure that your ad is only being placed in front social media users that are likely to engage, which ensures a business is getting more return upon its investment. Regardless of the social media platform used for business promotions, there will often be some form of analytics dashboard in place that can help you determine which social media posts have been successful, and others that may struggling to gain momentum. 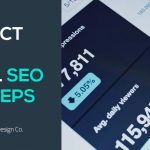 Being able to identify if there’s something wrong as soon as possible helps a business correct any current posts, and help it tailor its social media marketing in the right way. For any social media campaign to be a success, it’s important that social media is used in the right way. It can be assumed that all a business must do is create some content, and then share it across several different social media platforms. However, sharing the same content in the same way can mean that the information falls on deaf ears, which defies the object of posting in the first place. For example, sites like Instagram and Twitter are fond of hashtags, but these are less common on Facebook. As such, a business must tailor its content, so it looks appealing as well as ensuring it offers value. If a business is new to social media, then it could take some work to build a profile and gain momentum. 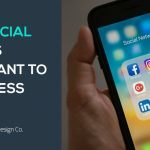 It’s also worth noting that the running of social media accounts can be more complex today when compared to five years ago, so don’t be afraid of enlisting the services of a professional who can ensure that your social media campaign is destined to succeed. 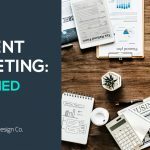 Looking for social media management? Did you know we offer an all-inclusive social media management service? Click here to see more.